D & S Hardware has been trading since 1998. 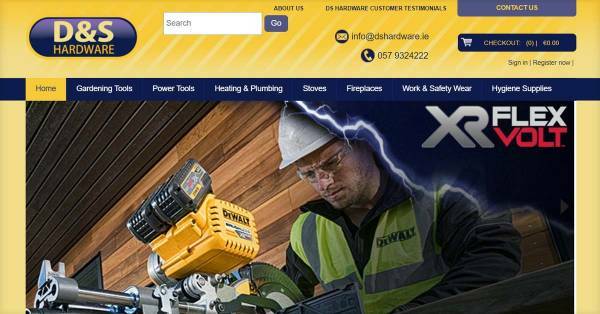 Proprietor Stephen O'Connor has over 20 years experience in the hardware business. The company has built up a loyal customer base for all their hardware products and services; ranging from General Hardware to Plumbing, Door Kits, Fireplaces and Stoves. 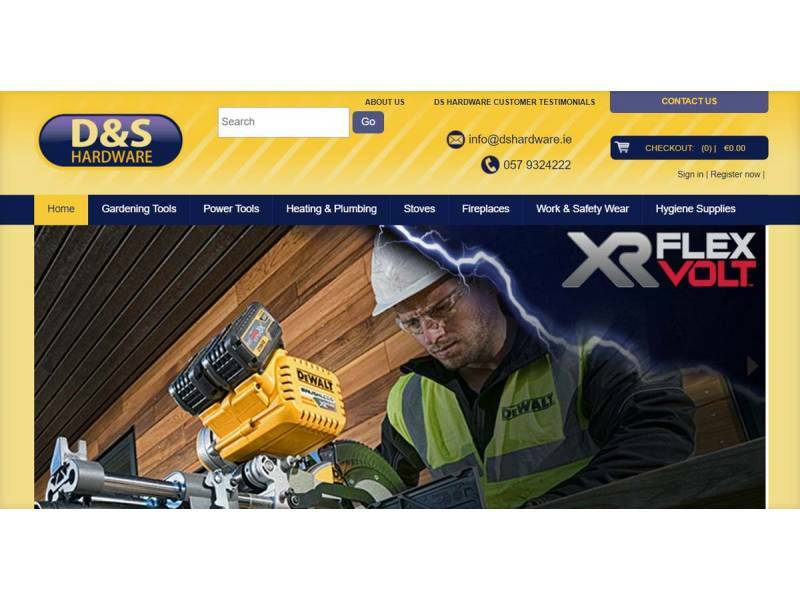 Dotser provided D & S Hardware with a complete E-commerce solution. 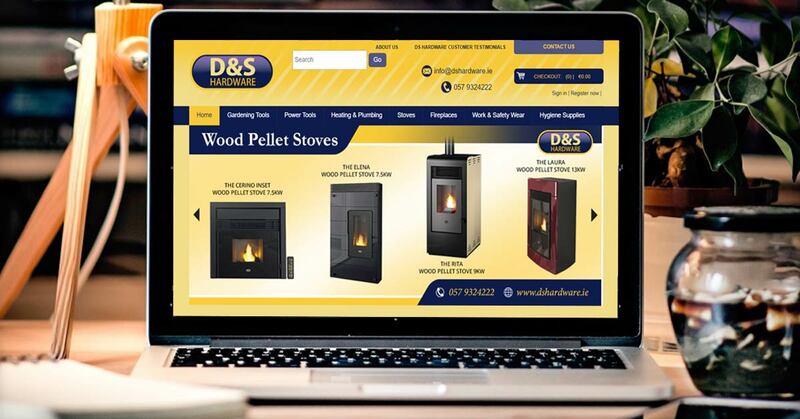 Content can be easily updated on a regular basis by the staff at D & S Hardware using the Dotser CMS. This ensures an engaging experience for site visitors as well as a more efficient administration process. 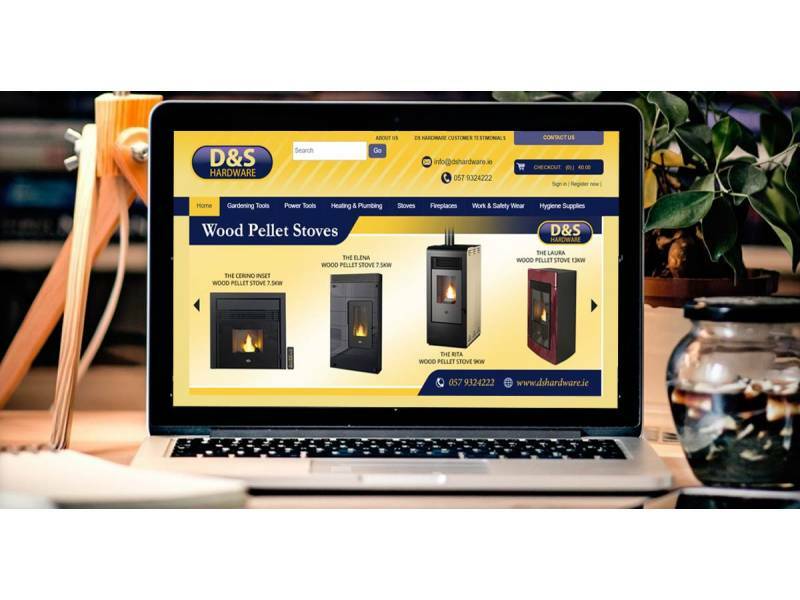 Visitors to the website are kept up-to-date with all the recent product offers. The Dotser eCommerce system is extremely easy to use for customers which ultimately results in increased sales.